While the sonic landscape initially captures attention, the band’s pop maneuverings just as frequently stun. 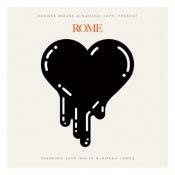 Every track is full to the absolute brim with the genius of seasoned veterans. Cut Copy have the architecture of dance music down perfectly and the confidence to execute the genre's moves with absolute precision. Zonoscope might well be the band's boldest effort to date. It's another step nearer the masterpiece this band are increasingly capable of delivering. Zonoscope is a deviation with mostly good ideas, some great ones, and enough sparkling synth ambrosia and sing-along chorus hooks to get you through. 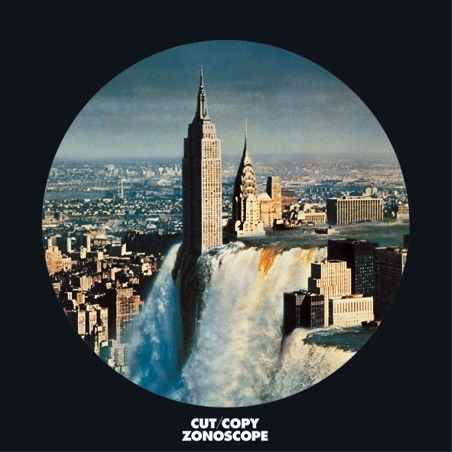 Zonoscope has pleasures to spare, but one cannot fail to be underwhelmed when comparing it to Cut Copy's past work. Purchasing Zonoscope from Amazon helps support Album of the Year. Or consider a donation?